Andover, MA – Royal Philips (NYSE: PHG; AEX: PHIA) today announced its collaboration with UCHealth, an integrated delivery network of five hospitals in Colorado and more than 100 ambulatory locations across Colorado, Southern Wyoming, and Western Nebraska, to consolidate and standardize UCHealth’s Electronic Health Records (EHR), voice recognition systems, and Picture Archiving and Communication Systems (PACS) onto specialized platforms for radiology and cardiology. As a result of the migration to Philips IntelliSpace PACS for radiology and Xcelera for cardiology, UCHealth projects a five year savings of 11.1 million USD, as well as improved workflow efficiencies, ready access to images for enhanced patient care,and a flexible and nimble structure poised to seamlessly connect with additional technologies. 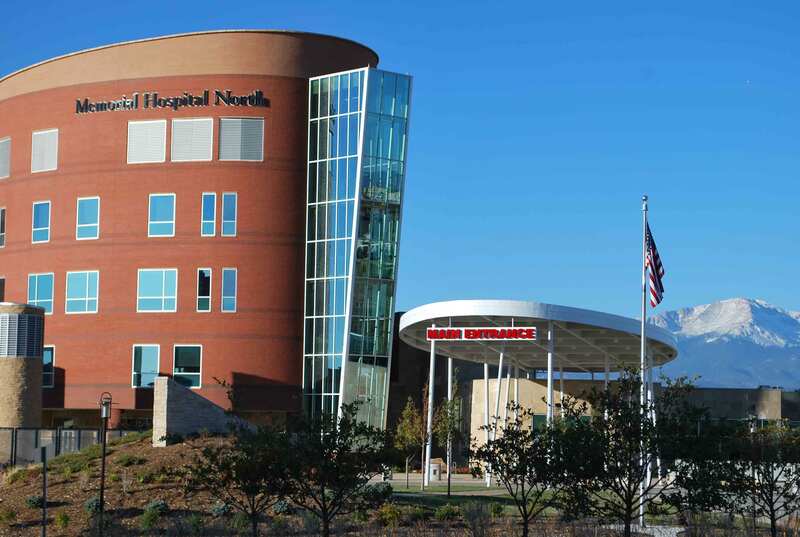 UCHealth saw rapid growth as part of a merger in 2012 and with it came an array of legacy PACS systems; the new UCHealth system had three radiology PACS and four cardiology PACS. 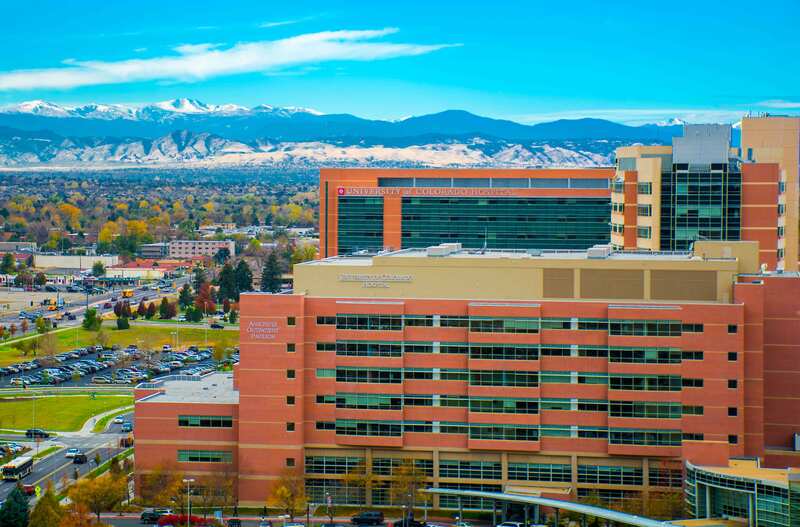 Realizing that IT integration could result in cost-savings, workflow efficiencies and improve patient care, UCHealth is now utilizing Philips to consolidate and standardize its health IT systems across the entire hospital enterprise. With six million radiology images and 30,000 cardiology studies already migrated on to Philips IntelliSpace PACS and Xcelera, radiologists and cardiologists at UCHealth can view a patient’s prior images as well as new studies on a single patient timeline, regardless of where those images were acquired within the UCHealth system. As a result of working with Philips to consolidate PACS, UCHealth estimates a savings of $6.5 million in the first five years in radiology and $4.6 million in cardiology, due to reduced software and associated maintenance costs. UCHealth will also soon migrate to Philips IntelliSpace Cardiovascular and has plans to include visible light images in the IntelliSpace PACS, mobility initiatives, and advanced visualization via the IntelliSpace Portal. Philips will showcase IntelliSpace PACS and its full portfolio of integrated radiology solutions at booth #6736 at the 2015 Radiological Society of North America Annual Meeting (RSNA), taking place Nov. 29 - Dec. 4, in Chicago, Ill. For updates, follow @PhilipsLiveFrom or visit www.philips.com/rsna for more information on Philips’ presence at #RSNA15.